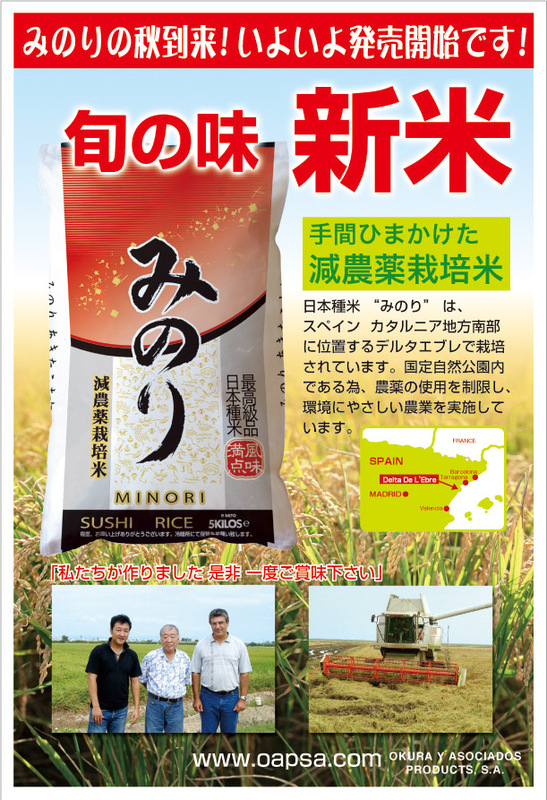 Minori Rice – New Crop Now In! After a long wait, the new crop of Okura Minori Rice (Akita Komachi) is now available in store and online, with the troubles surrounding their last crop long behind them. Cold nights mean that treats are needed! 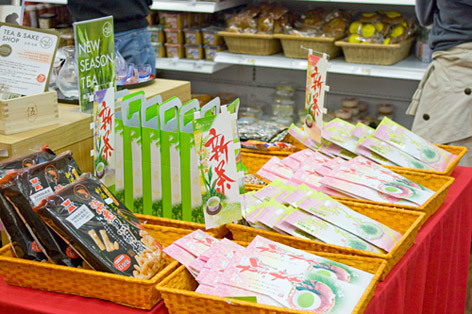 Why not try a tasty Japanese instant ramen, some cute mushroom shaped biscuits or instant rice to warm you up! 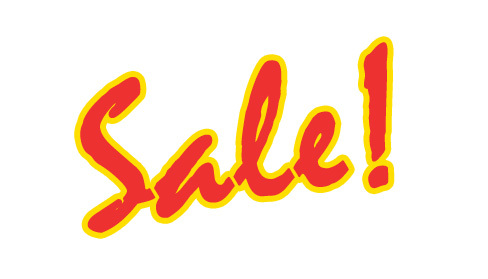 There are also over 80 items back in stock so look through the site to find your favourites.